Busy, busy, busy with a local garden centre at Whilton Locks. 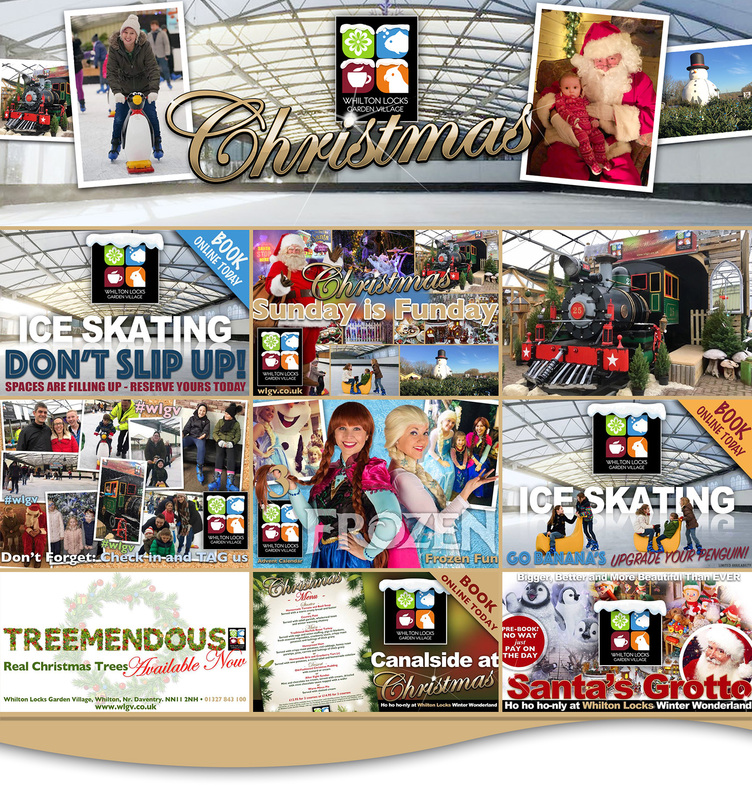 The centre is transformed during the festive period to a winter wonderland and Nick Price Creatives produce all the associated graphics and flyers – then fully promote each event throughout Christmas. This year has seen the highest footfall and revenue, at the centre, ever! Brilliantly creative solutions for web design, logos and company marketing.